The report found that permanent staff availability in the Midlands fell further at the beginning of the final quarter, with survey respondents linking the decline to skill shortages. For the first time in nine months, the pace at which permanent labour supply decreased in the region was faster than seen across the UK as a whole, said REC. REC regional director Susie Ankrett of Plum Personnel, said: “We’re finding that local employers across sectors are showing a great deal of resilience and bucking the trend. They are continuing to hire and remaining confident despite the general uncertainty in the economy as a whole. “Businesses are seeking more professional and managerial capability and we’re seeing higher demand for roles in finance, compliance, marketing and HR. “The trend continues of candidate supply not meeting the demands of the job market for both temporary and permanent roles. “It’s not just about unemployment being at its lowest level since 1973 and the ratio of active jobseekers to available jobs now at 1:9. There are other things affecting the job market. “Demographic changes in the workforce coupled with people placing an even greater value on flexibility, work-life balance and personal development are having a huge impact. “We’re continuing to be creative and innovative in both sourcing hidden ‘passive’ talent as well as attracting active job seekers. 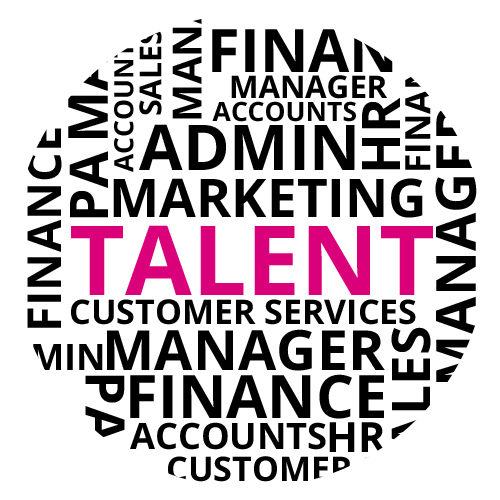 “There is not a seemingly bottomless pot of talent available to fill vacancies quickly. Employer expectations of time to hire need to be realistic so we’re encouraging employers to review their recruitment procedures and reduce the time taken between interview and offer. “We’re seeing people with the key skills and talents sought being ‘snapped up’ and having multiple offers of employment. “Businesses can only grow if they have access to the skills and people they need. We know that culture fits is key to the retention of talent. Employers are now more willing to take longer to hire and are open to considering interims and temporary workers as a short-term solution to filling permanent vacancies.